I thought it would be good to define a few terms for my AI class just so I knew a little better where I stand on these issues. How can I have an opinion about a machine or a mind if I can’t come close to defining what I’m thinking of. The definitions below are my own. These are absolutely up for other interpretations. And as always I would love to hear if anyone disagrees… I don’t know what these are any more than anyone else. A machine is an artifact that performs a task as instructed by an operator (brain, central processor, program etc.). A mind is the combination of all mental traits of a being as they are thought and felt by that being. Intelligence, reason, memory, thoughts, emotions, some degree of self-awareness. A person is a mentally autonomous being, that is, has a mind. It has self-awareness, and cares for its own we’ll being. It is an end in itself according to Kant. A computer is a machine that is able to perform complex computations via a program installed into and run by its hardware. It has memory storage, an active processor, and a program or instructions on what function to perform and under what circumstances. 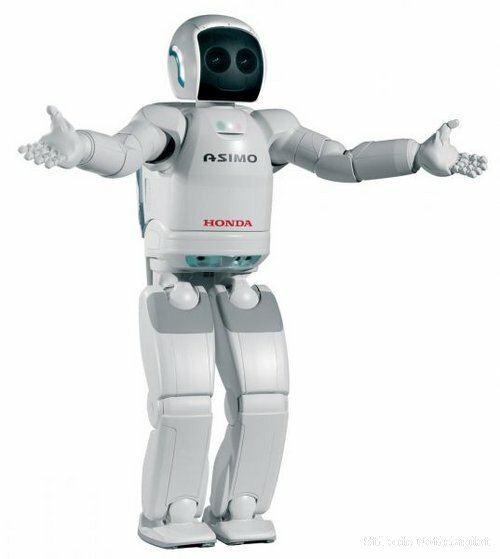 A robot is a computer given some physical manifestation so that it may interact with the objects and area around it. Intelligence is a quality that determines one’s ability to learn. Factors include cognition, memory, and understanding (comprehension). Intelligence is a quality that determines one’s ability to learn. Factors may include cognition, memory, understanding and the synthesis of comprehended ideas into new ideas and understandings not contained in the original cognitive perception. Emotion is what persons use, as a result of self-awareness, to judge the world around and within them. They play a role in forming our opinions and beliefs about everything that is and everything that could be. Rights are based on ethical concerns regarding how we agree to treat each other. All persons should be extended at least those rights that prevent unnecessary suffering and pain. As persons, we value ourselves as ends in ourselves and in turn should value others as ends. Any being that values itself and its interests must in some small way think of itself as an end.